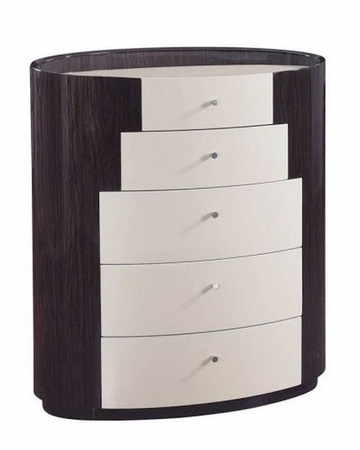 This Bedroom Set combines classic two-toned wooden finish with slightly oval contemporary shapes. 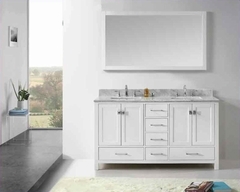 Elegant and durable, this bedroom set features graceful lines as well as a number of detail and style features allowing it to blend well with any home. This set includes - Bed itself, Nightstand, Dresser and Mirror.